If you don't see what you're looking for in our on-line listings, we'll help you find exactly what you want at the right price. With our in-state and out-state sourcing, we can find most anything not far from home. 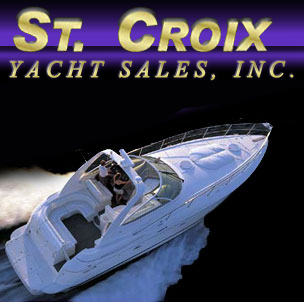 Sometimes the best boat and the best deals are in different market areas. We can arrange for out-state showings, offer boat transport options home, and even tell you ways to bring your new boat home by water for a once-in-a-lifetime adventure. We have many satisfied out-state buyers who will be glad to tell you of their experience. On some occassions, private aircraft is available to make travel easier. Call us for more details at the numbers at the bottom of this page.